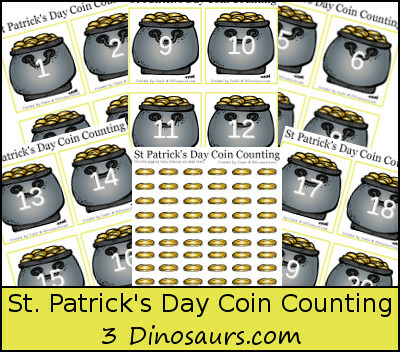 This is the St Patrick’s Day Coin Counting Number 1 to 20 Printables. Click here for other St Patrick's Day Printables. 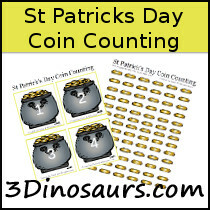 Click on the files below to download your copy of the St Patrick’s Day Coin Counting Printable.